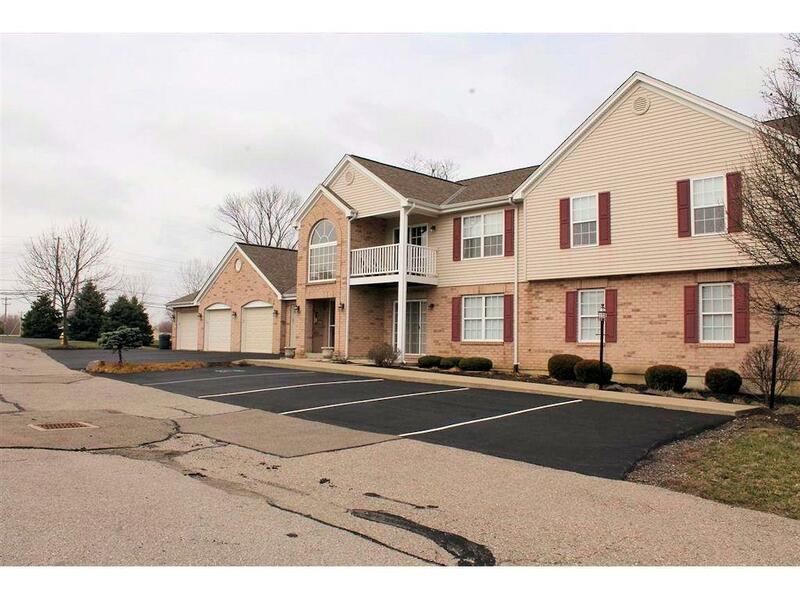 Impeccably kept 2 bed/2 bath condo. One of only two units in building with walkout to grass area. Open concept living room/dining area with pass-through kitchen bar. Includes attached garage and secure storage area in building basement.